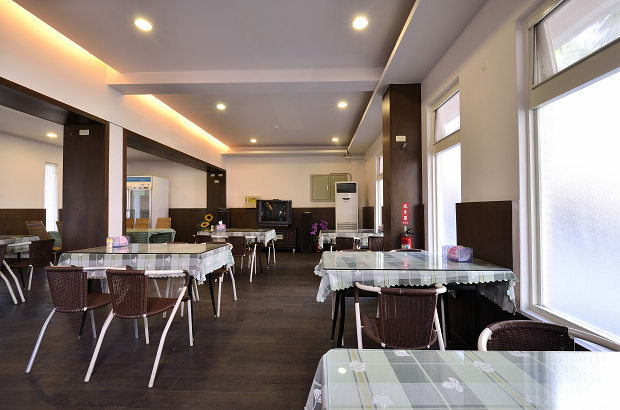 KT Hotel is located near the Luotong Train Station and only a three minute walk to the station and a five minute walk to Luoting Night Market. The hotel is situated in a quiet corner in a busy city with convenient transportation and a surrounding area full of shops and Luotong delicacies. 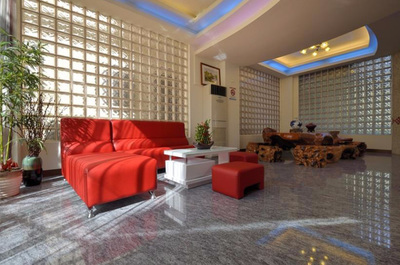 The hotel provides free parking in a large parking lot, fire-proofing equipments and a three million dollar guest safety insurance to insure our guests a safe and insured stay. Every room has windows to add a natural and fragrant touch. KT Hotel was awarded the “Outstanding Hotel Prize” by the Yilan County Hotel Industry and the “Outstanding Hygienic Prize” in the Taiwan Hygienic Contest. 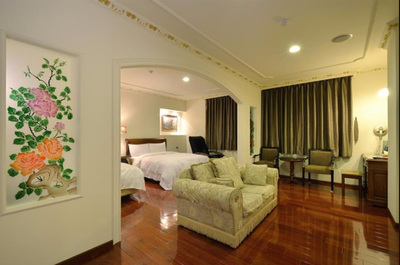 KT Hotel thrives at making guests feel at ease during their stay. Our friendly service and the tranquil environment we provide is a proof our effort and dedication. 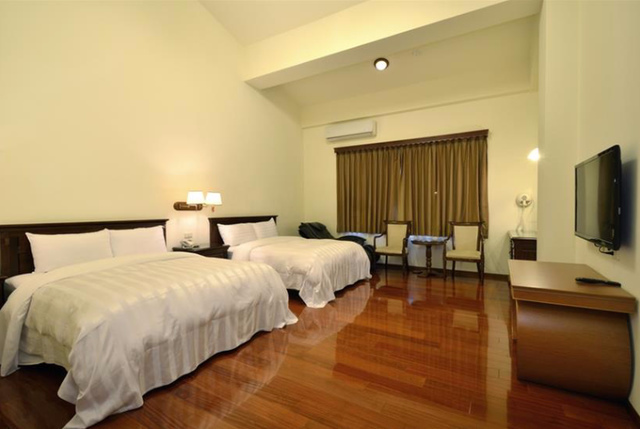 KT Hotel’s aim is to reach the acme of perfection to make your stay cozy and comfortable. •Free wireless broadband internet service is provided in each room; user must prepare their own computer. •Free parking lot, accommodates about 15 small passenger cars.